A little blog note – my friend Rachel is away on a much deserved vacay and asked me to guest blog for her – check it out! I don’t know about you, but I feel like this summer is going entirely too quickly. Weekends are jam packed and next thing I know, it’s almost August (which will include Lion King, The Killers and John Mayer all in three days – stop it). This weekend was no exception with multiple events going on once again. After a busy Friday, a low-key happy hour sounded just right. A quick mojito and home to catch up on books and magazines was the perfect Friday evening when there were storms rolling in. 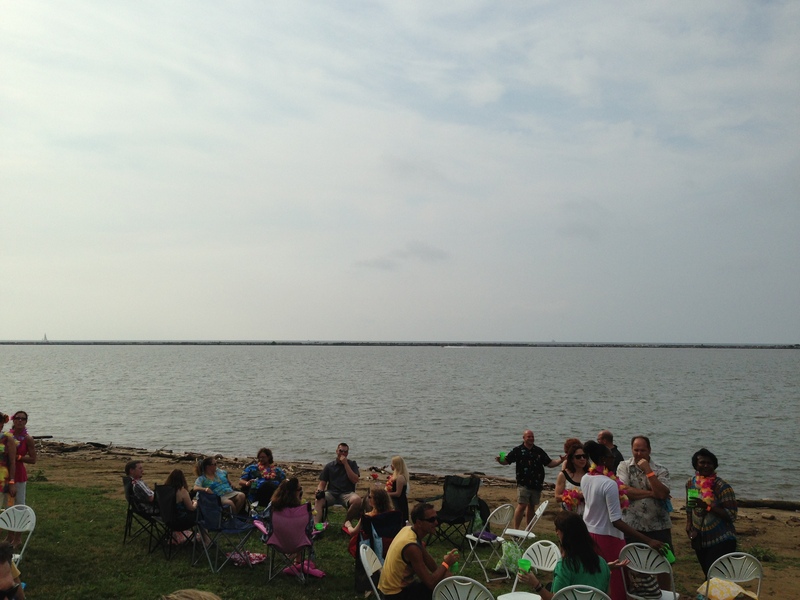 Saturday was more than busy with shopping, errands, a pedi and finally Luau on the Lake. I was excited to attend this event for the first time this year and support Shoes and Clothes For Kids. 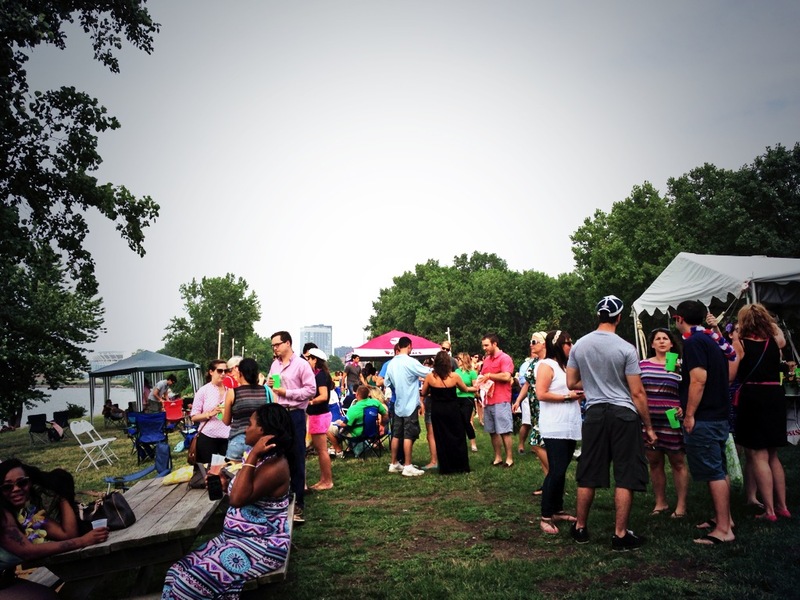 This eighth annual event raises money to help support the organization and this year, they could not have had better weather. Drinks were had, friends were ran into and there were plenty of laughs by the lake. 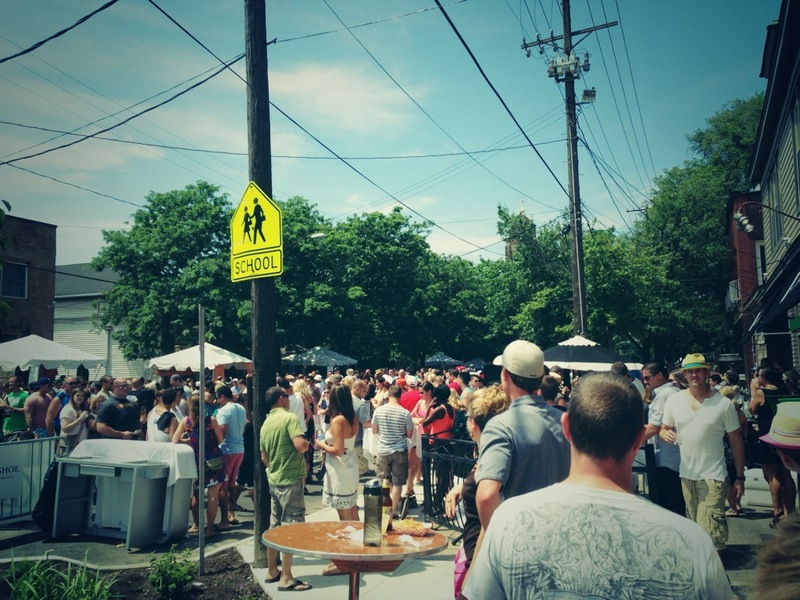 Sunday was one of my favorite Cleveland events – Taste of Tremont. 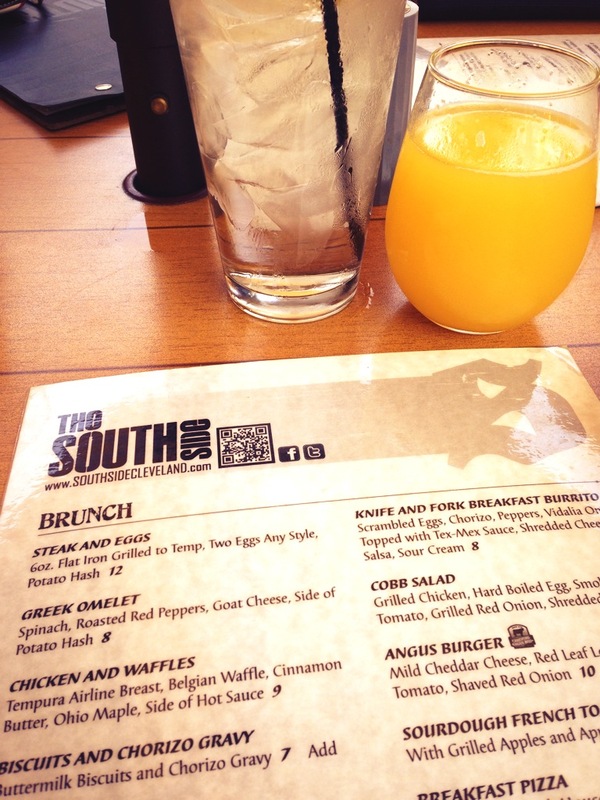 After a delicious Southside brunch (how can you not love their chicken and waffles? 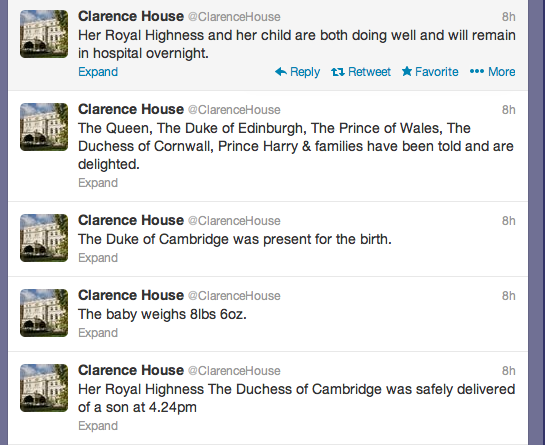 I mean seriously. ), we headed over to check out the vendors, visit with friends, have some drinks and end the day with Tremont Scoops ice cream. I’m pretty sure more than once I said it was going to be an easy day for me and that I was going to go home and get work/laundry/cleaning done in anticipation for the week ahead. 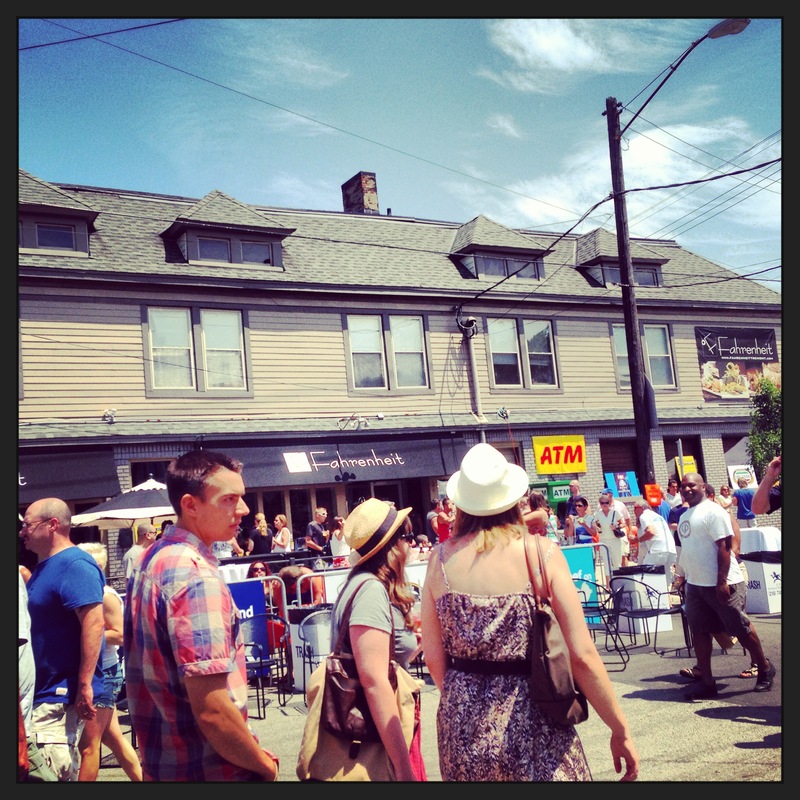 Rocco Whalen threw a great party and we had a perfect spot for plenty of people watching during Taste. One more drink turned into a carafe of sangria and later hanging out with friends at Tremont Scoops. Have you been yet? If not, I totally recommend it. Great owners and yummy ice cream. Plus, I scored a new dress on Sunday which will be perfect for Jump Back Ball. Yes, I’m actually planning ahead (or I’ll wear it for another event and find an excuse for more shopping). And now it’s off for a week filled with travel and more…wish me luck! 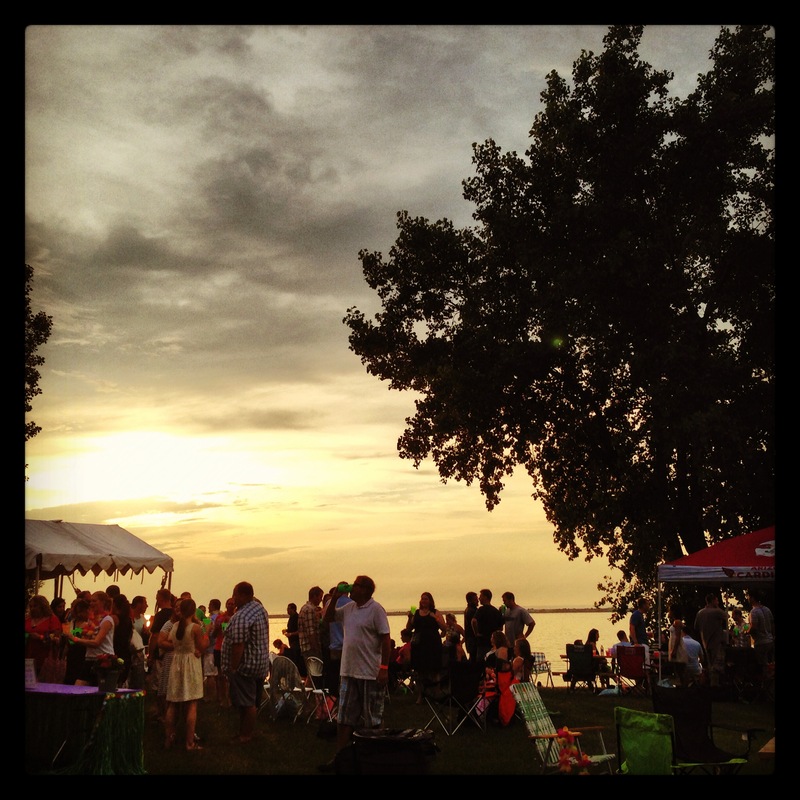 Disclaimer – I received two VIP tickets to Luau on the Lake in exchange for blogging. All opinions are my own. 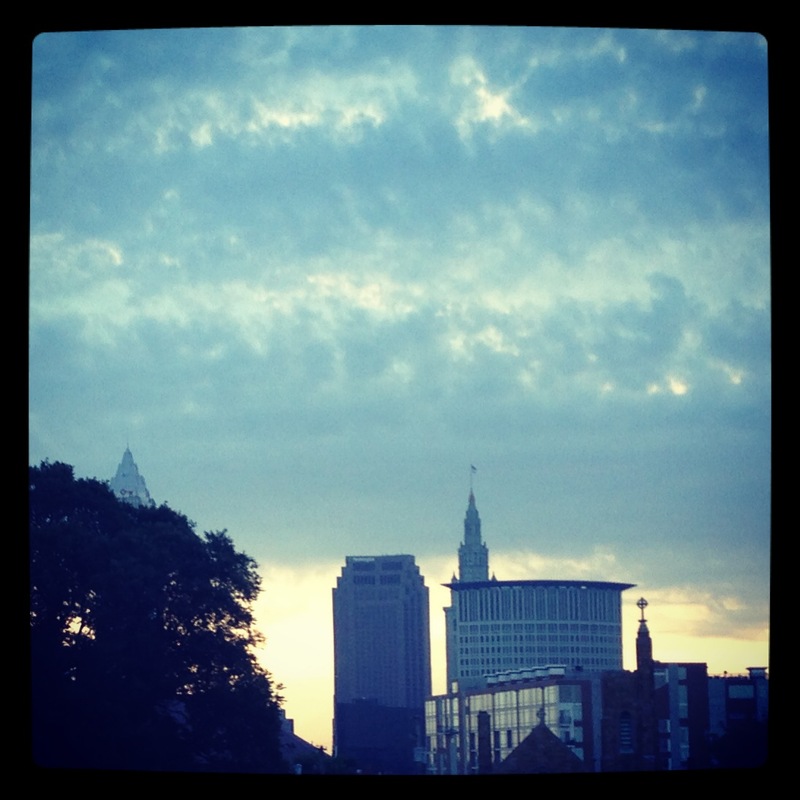 This entry was posted in Uncategorized and tagged CLE Events, Cleveland, Downtown C-Town, Friendship, Memories, Overheard in the Workplace, Summatime, The CLE. Bookmark the permalink.